Are you following David on Instagram? Missing David? Fear not, after a brief period of internet silence David made a re-appearance on social media this week. As you can see from the picture he posted, David is enjoying married life very much. If you want to keep up to date with what’s new with him, why not head over to his Instagram page and give it a follow? Have you joined David on Instagram? 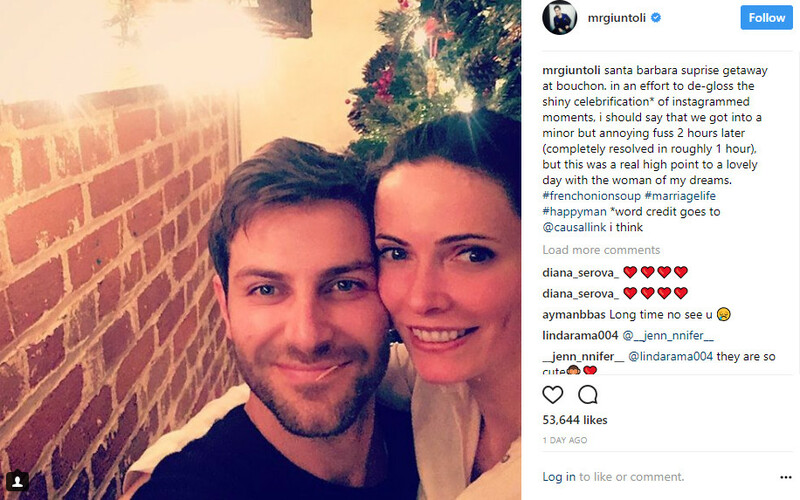 As many of you may already know, David recently created an account on Instagram, which both he and Bitsie Tulloch have verified. So, if you have an Instagram account, why not give him a follow and check out his pictures, such as the one above. 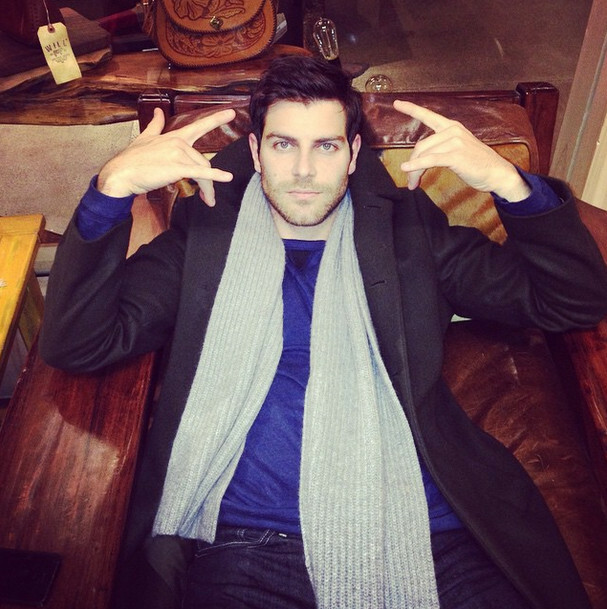 You can find his account at http://instagram.com/mrgiuntoli.